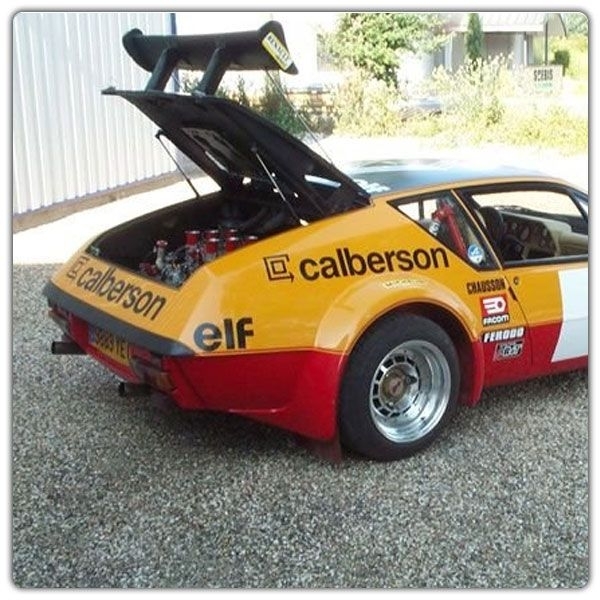 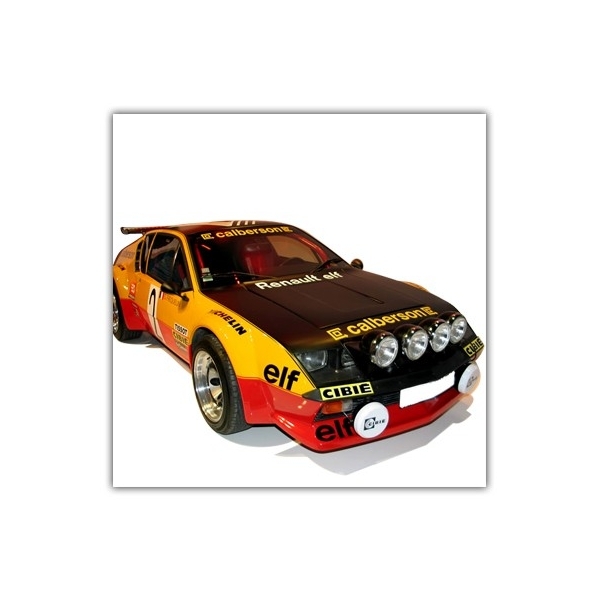 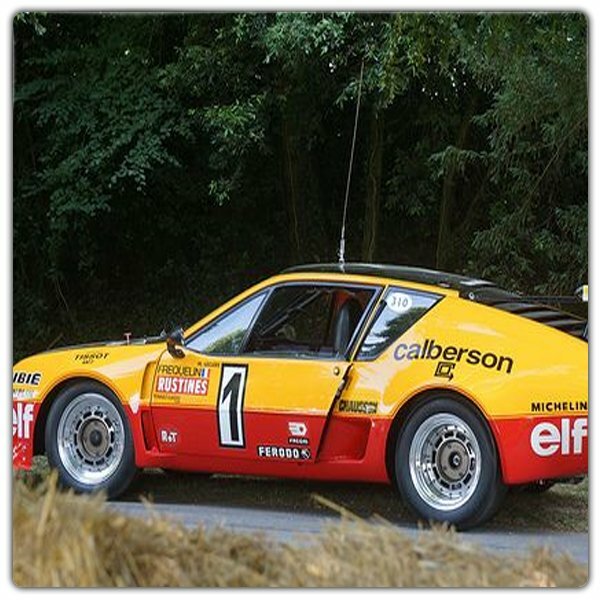 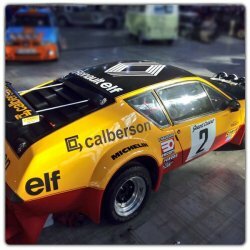 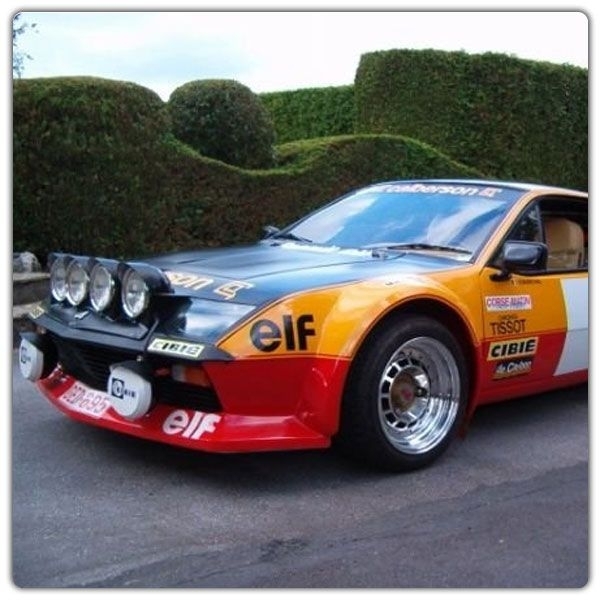 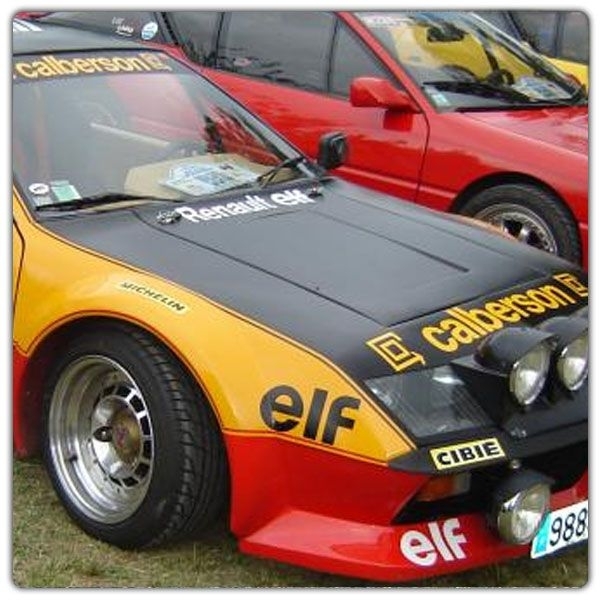 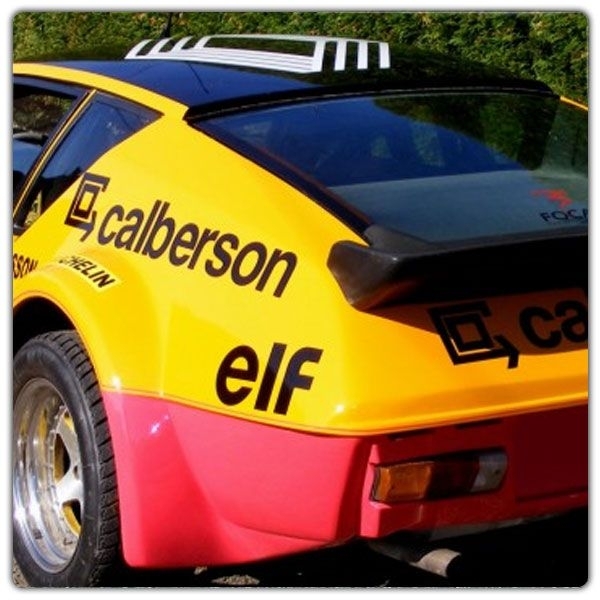 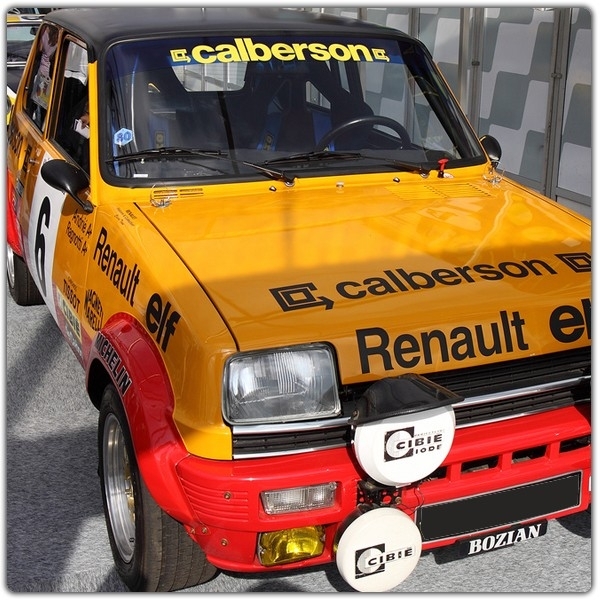 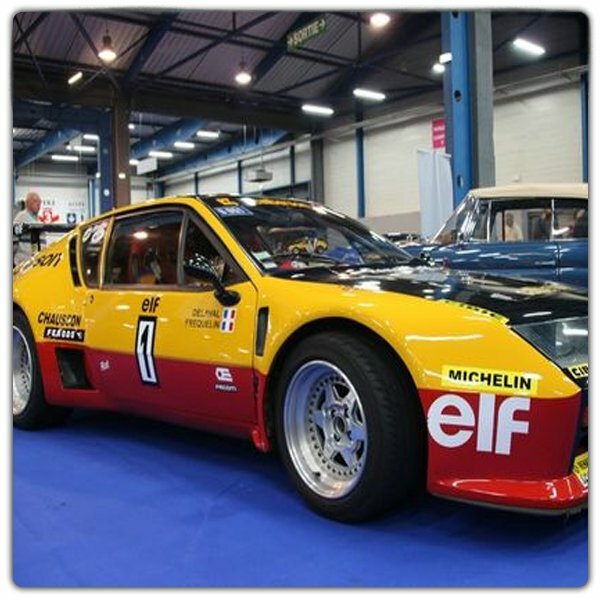 This offer includes the decoration of the ALPINE RENAULT A310 Calberson. Adhesive decoration complete and identical. 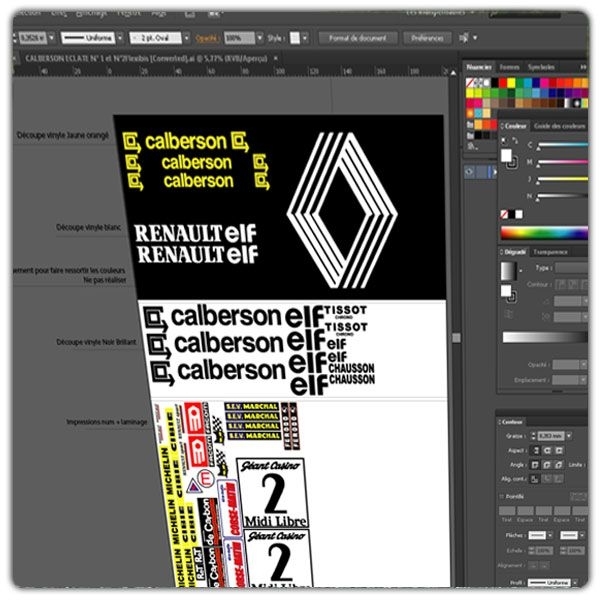 All sponsor logos period, numbers and shapes of the body are met. 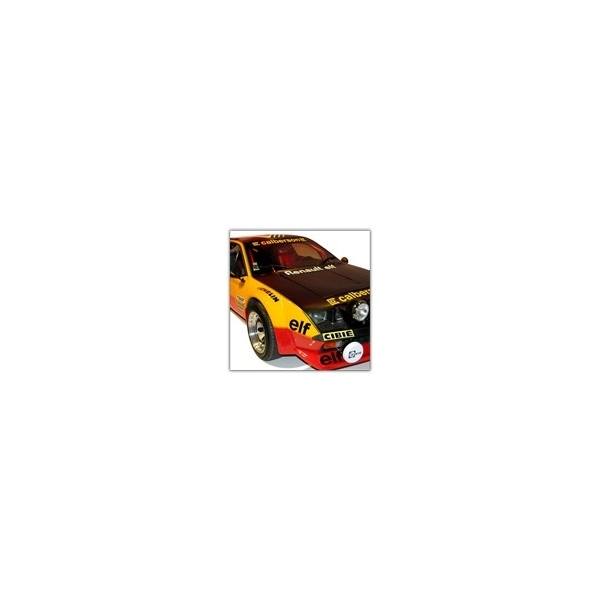 The original color of the sticker is the "white".